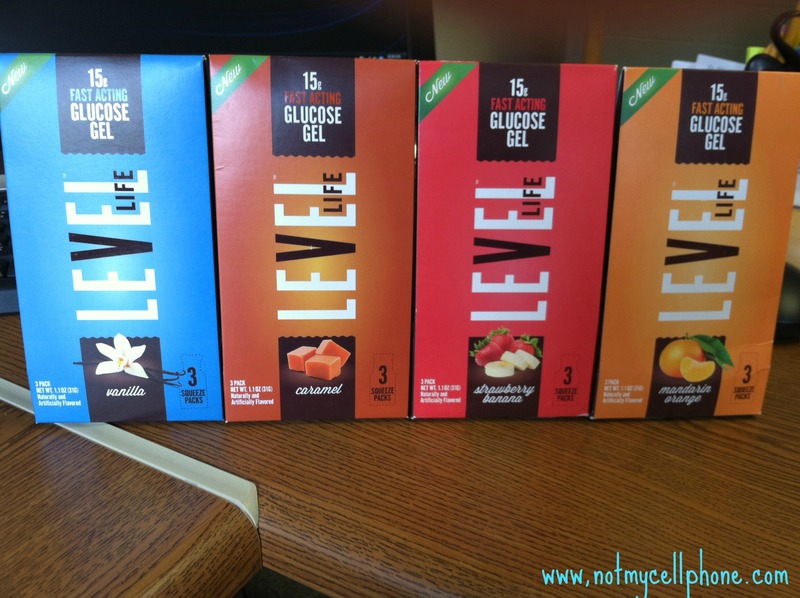 A few weeks back I received a friendly email from Ethan the genius behind the Level Life glucose gels endorsing the benefits of his products and to see if I might be willing to sample and talk about his products. He was very kind in his request. I did mention to him I had already spoken about his product somewhat, but more so I reminded him that the last time we met Sara and I were picking on him slightly for showcasing one specific flavor of his product. Oddly enough, even after that reminder of myself picking on him throughout the week at Friends For Life, he still wanted to send me some of the gels. Let me be honest here, I am frugal and anything to save me some money on diabetes supplies is always nice. So I get this box with the sample pack of the various flavors that Level has to offer: Mandarin Orange, Strawberry-Banana, Vanilla, and Caramel. I say this first, each of us has our own flavor palette and desire for certain things when we are low, so my opinion of the flavors will be different than yours. Let me be honest with you, I was never a huge fan of glucose gel. Back when I was a kid, I remember one or two lows in which I was forced, encouraged to partake in the consumption of glucose in a tube. Apparently, I have been told I was a bit of a fighter that day. Not that making me do anything while low is an easy task to grasp in the first place. 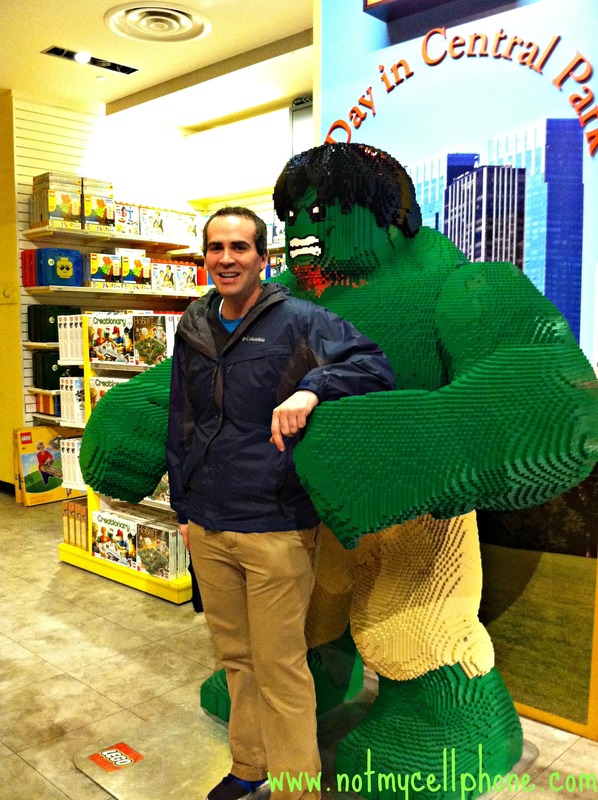 Superhuman strength seems to come into play, when it is something that I really, really, do not want. 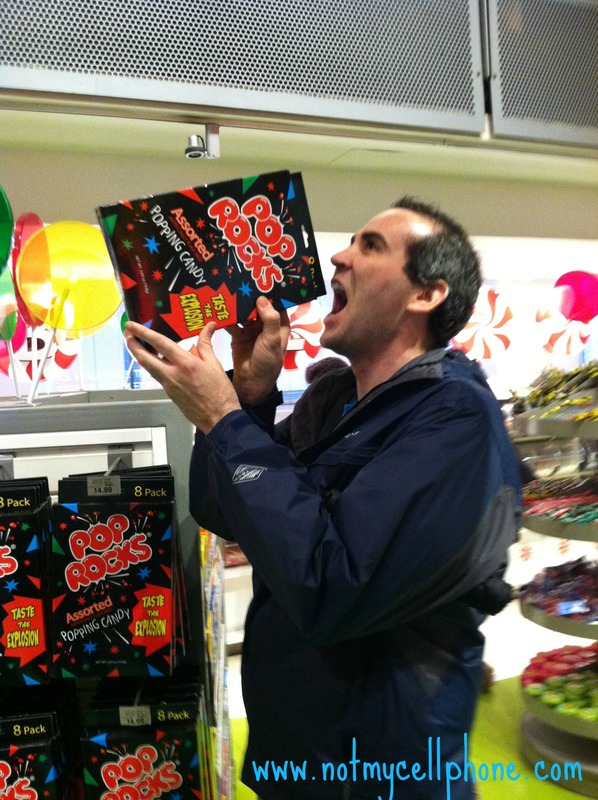 Even though I was not with it at that point, I remember flashes of taste, texture, and blaaaaaah to this day. So I have always been hesitant to go the route of the glucose gels. Yet, back in July, I fell prey to peer pressure and tried the Mandarin Orange. It was unique. Mind you the taste at that time was not bad, but it also was not my cup of tea or squeeze of glucose gel. So Sara and I picked on Ethan about his choice of flavor to showcase. It seemed though most people were comfortable with the Mandarin Orange, and Sara and I were just special. Anyway, we were special enough that Ethan brought us some of his Strawberry Banana gel as well to sample. This I enjoyed so much more. Mind you this is not a complaint, but it is the overall quality of the banana ingredient, the banana flavor is quite recognizable. But this is the same with all things done banana. If you make Banana Bread with chocolate chips in it, you will definitely experience more of the banana than you will of the chocolate taste. I might call this gel Banana Strawberry, but that’s just me. 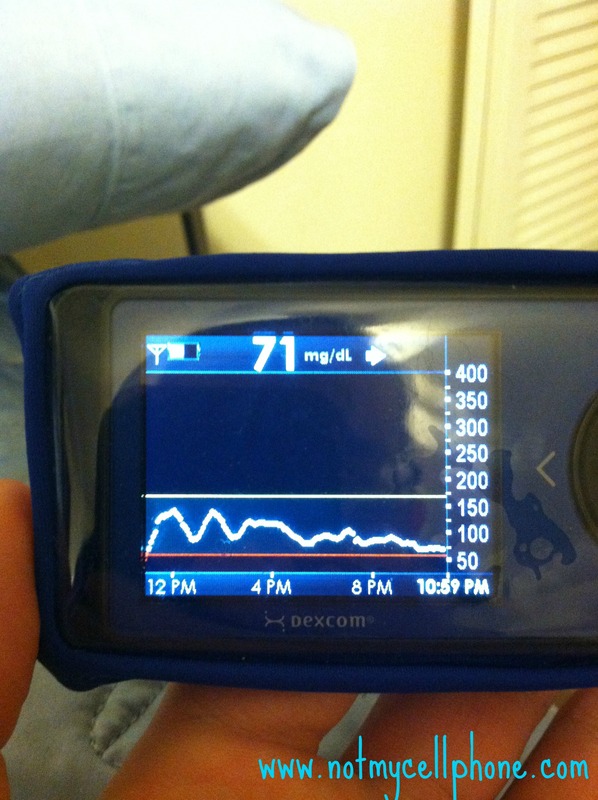 So my first two encounters with the glucose gel were pretty favorable. Favorable enough that once the gels went the retail way, I would go out and buy the strawberry banana from my local pharmacy. Not only to support Ethan, but because they are pretty good. 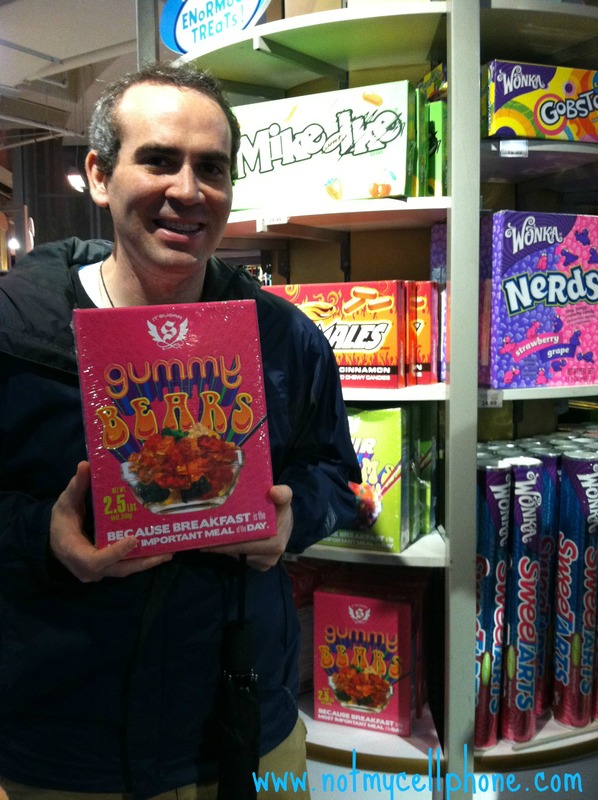 Now though, I had an opportunity to sample the entire selection of flavors more fully. Each flavor is different an unique, but I did like them all. Well the Mandarin Orange not so much, but I think is just flashes back to those glucose tube incidents and well orange flavored glucose tabs. The Vanilla and Caramel flavors taste great, I mean they taste like they are supposed to taste like. Basically, I have this picture setup based upon my order of flavor preference the two in the middle could go either way, but again we all have our own opinions. What I like about the gels is that they do work fast, they taste good, and the packaging is designed to be easy to use or open. Mind you I haven’t really used this at low levels (pun not intended) often, but it isn’t all that hard to tear the top of the gel and start squeezing the gel in your mouth. I take the gels with me when I ride my bike. It is pretty easy to reach into my back shirt pocket for a gel while still traveling and opening them up. Mind you it is safer for us to probably stop riding while glucosing, but I never claimed to be a smart person. They taste really good when cold, at cycling body temperature, they taste just good. That again is because of the situation one is in, not a problem with the product. At the end of the day, I can honestly say in a pinch these gels work great. I bet you were all wondering how the title tied into my review of the glucose gels. Well now your concerns have been answered and addressed. They are easy to carry around, they make like simpler, and the work well too. Each packet is 15 grams of carbs, which is what we are told to use or start with when we treat our lows. I really am happy with the gels. 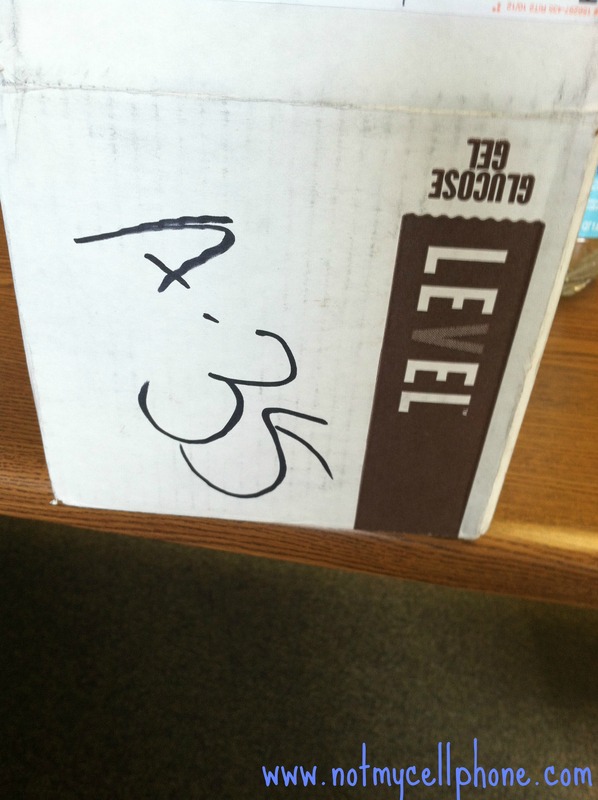 Plus, the small bonus for me is that the box came as I am preparing for my trip out to Colorado for skiing next week. I am excited to have something easy to pack in my jacket as I go brave the mountains. I can cram so many of these into my jacket and never have to worry about the noise one associates with rattling glucose tabs in the case. I can’t tell you to go buy these. What I can tell you is that they seem worth the expense to me. Frankly they aren’t even all that expensive. The starter kit you can send away for has coupons in it. 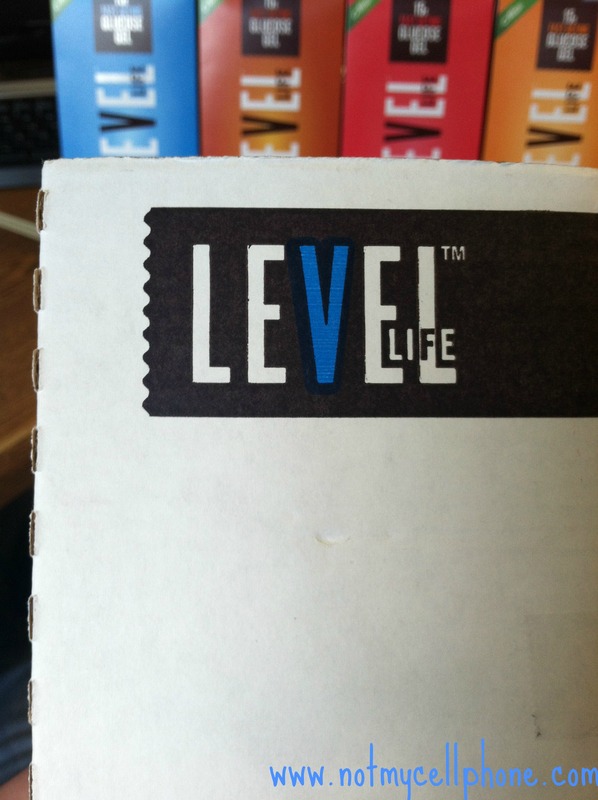 Level is available at many different retail locations, Target, CVS, Walmart, and Rite Aid. So you can go off on your own and buy it, if you can’t wait. I know that there are things down the line for Ethan and Level Foods. I think a new flavor may be in the works along with some other things. Did I mention Ethan is a type one diabetic, so he gets it with the flavors, taste, and all that important stuff. 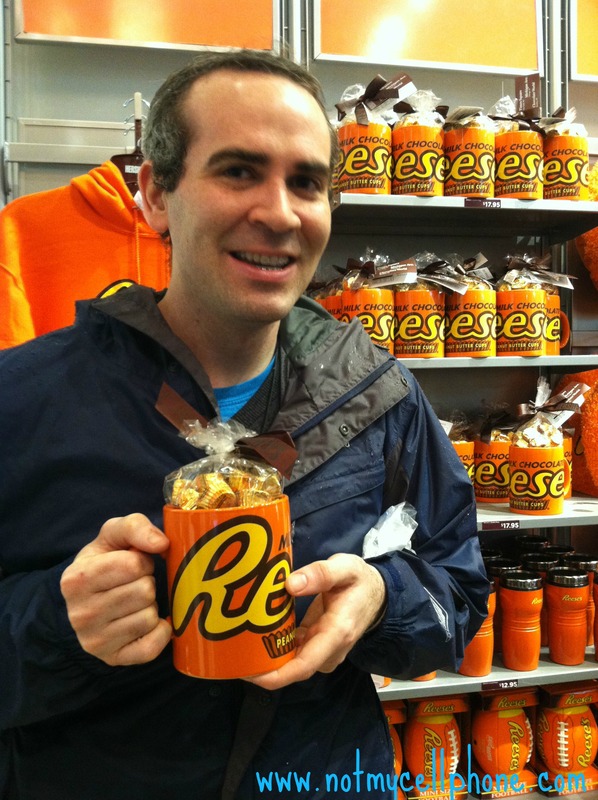 One last thing to Ethan, have you ever thought about PEANUT BUTTER CUP flavored gel???? 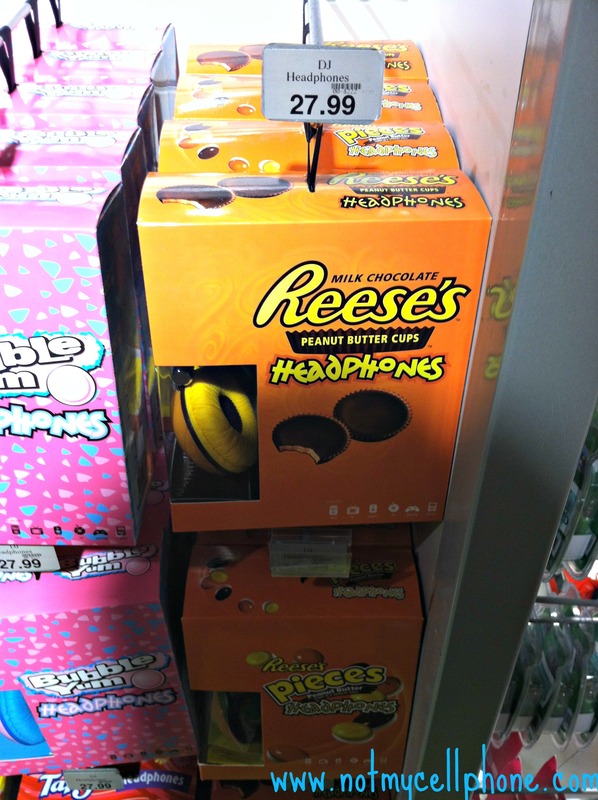 I would buy your entire quantity up so fast, if it tasted good. I had a fun Tuesday, ’nuff said. 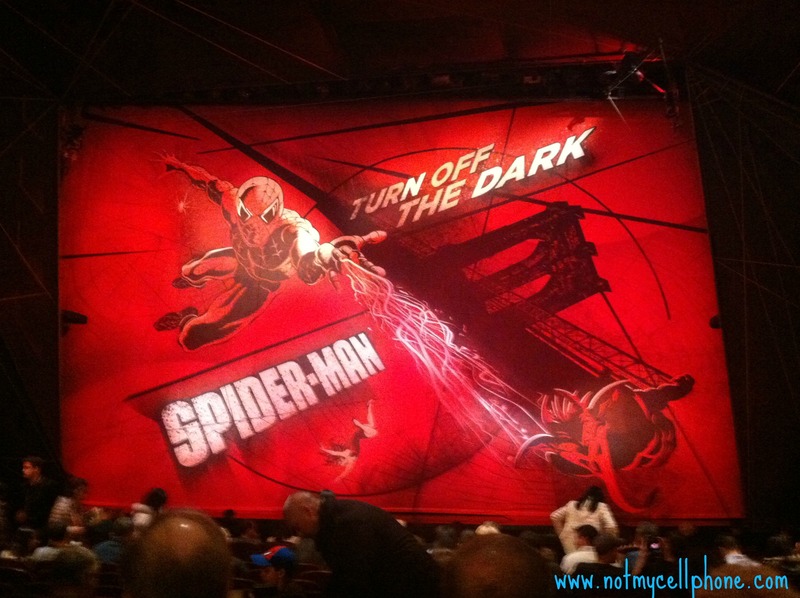 Wordless Wednesday: Breaking ‘da rules!